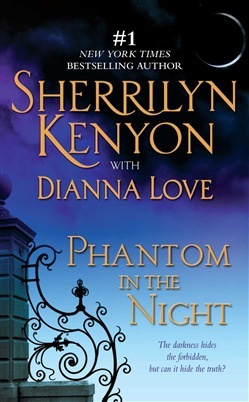 In New York Times bestselling author Sherrilyn Kenyon’s thrilling novel of romantic suspense, a gutsy female agent from the Bureau of American Defense encounters an elusive killer who isn’t at all what he seems. After losing her mother to a vigilante killer, Terri Mitchell has dedicated her life to justice. Working covertly as a new agent for the Bureau of American Defense agency, she’s consulting with the New Orleans Police Department to bust an organized crime ring suspected of funding terrorism. But when rumors surface of a phantom ghost terrorizing and killing the very people she’s investigating, she’s suspicious. Nathan Drake has spent his life protecting his family, the only thing that matters to him...until the most feared drug lord in the southeast takes everything Nathan holds dear. Now he’s a man on a mission with nothing to lose. He figures he only needs to stay alive long enough to protect the innocent lives the killers are out to destroy. As the two of them seek a similar goal by different means, Terri and Nathan are drawn deep into an evil underbelly that cuts through all levels of society. Now two people who have no reason to trust must trust in each other or die. And if they die, a deadly attack will be unleashed on thousands of innocent people. 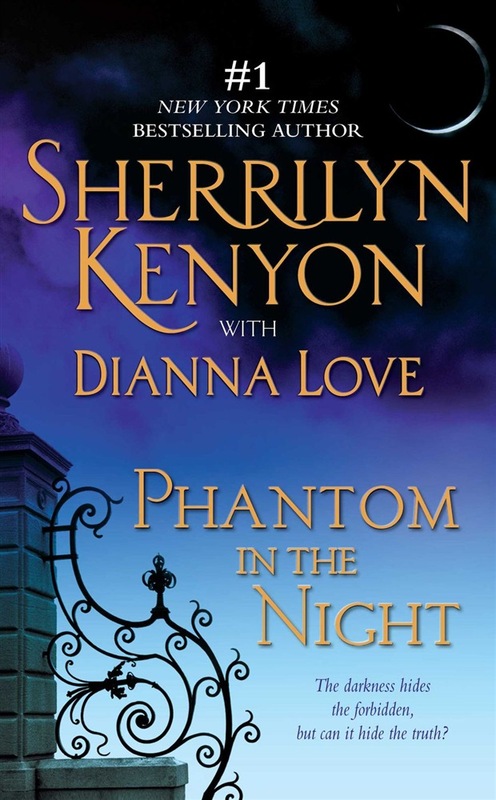 Acquista Phantom in the Night in Epub: dopo aver letto l’ebook Phantom in the Night di Sherrilyn Kenyon ti invitiamo a lasciarci una Recensione qui sotto: sarà utile agli utenti che non abbiano ancora letto questo libro e che vogliano avere delle opinioni altrui. L’opinione su di un libro è molto soggettiva e per questo leggere eventuali recensioni negative non ci dovrà frenare dall’acquisto, anzi dovrà spingerci ad acquistare il libro in fretta per poter dire la nostra ed eventualmente smentire quanto commentato da altri, contribuendo ad arricchire più possibile i commenti e dare sempre più spunti di confronto al pubblico online.